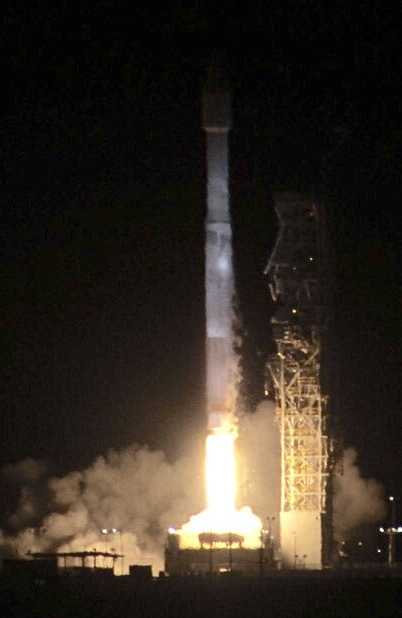 Ham radio put another satellite in orbit, the FOX-1A. Not many groups have the long-term hacking credentials of hams. Their tradition extends back to the first days of radio communications, which puts the group well over a century old. This newest satellite launched in the early hours of October 8th and, after deployment, was heard later the same day. Anyone with the ability to listen on the 2m band can hear FOX-1A. T hose licensed as hams will be able to communicate using a 70cm transmitter while listening on 2m. This satellite is using the cube-sat format and ‘ride sharing’ through a program offered by NASA and the National Reconnaissance Office (NRO). Twelve other nano-satellites rode along with the FOX-1A. These 10 cm cubes are used for commercial, educational, and non-profit projects. The purpose of today’s satellites covered not only ham radio but educating students in satellite construction, land management by American Indian tribes, and space to ground laser communication. Yeah, what’s cooler than space lasers? Video about the FOX-1A after the break. We’ve seen some interesting ideas for cube-sats. And if you want to think about the ground portion of a system like this, check out the SatNOGs story — winners of the 2014 Hackaday Prize.